Rest and relaxation - in the old forge of Schopfloch. 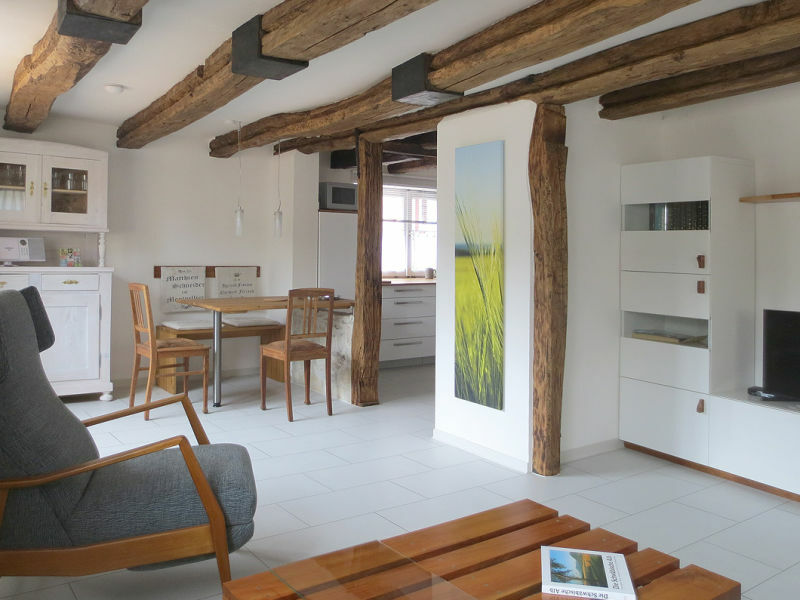 On 68 sqm the apartment "the forge" offers you living in a great ambience. 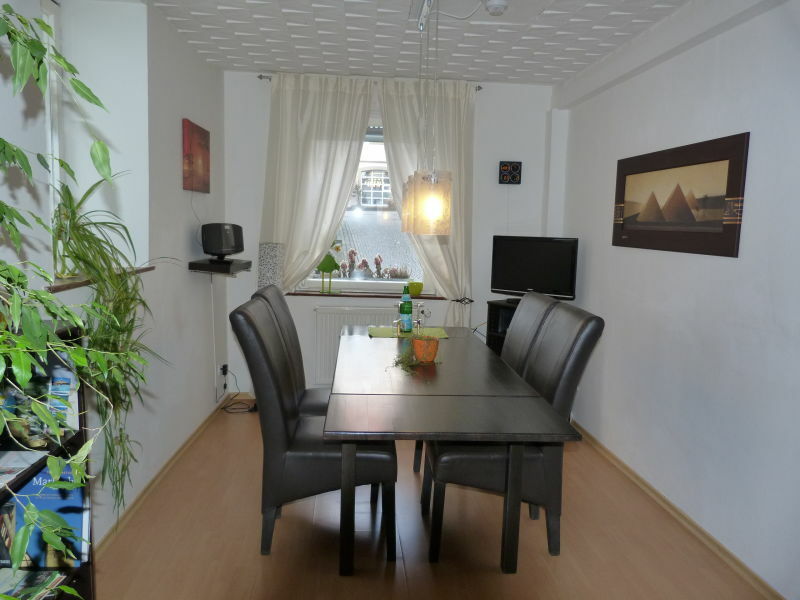 comfortable apartment central to the city, airport and fair as well as main trainstation. The tube station Bihlplatz is only 3 walking minutes away. 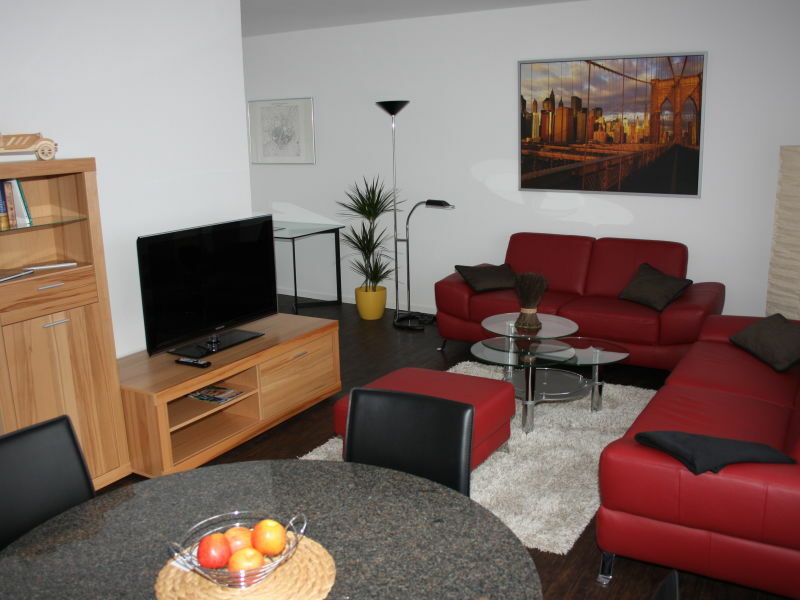 Our apartment is cosy, modern and close to the city centre. 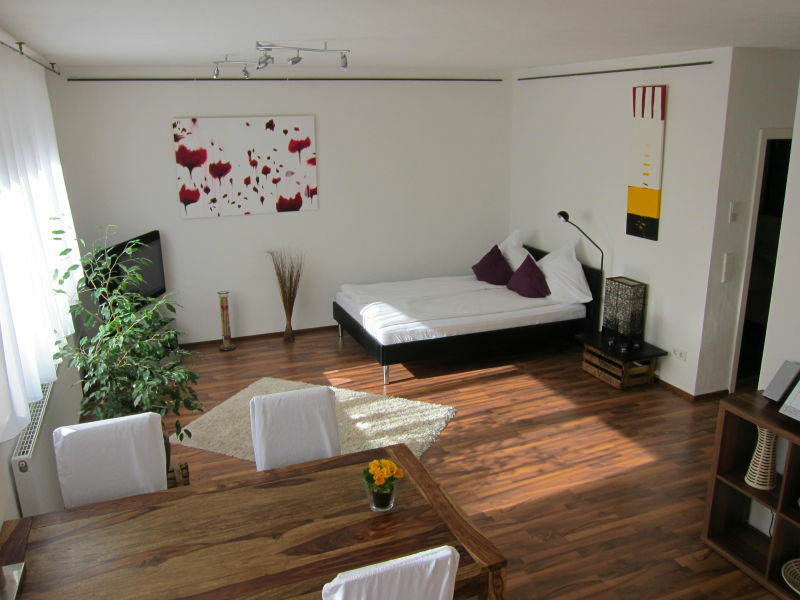 It is 80m² with living/dining room, 2 bedrooms, kitchen, bathroom, separate toilet. Welcome to the heart of the historic old town. Each room has wifi, flatTV. 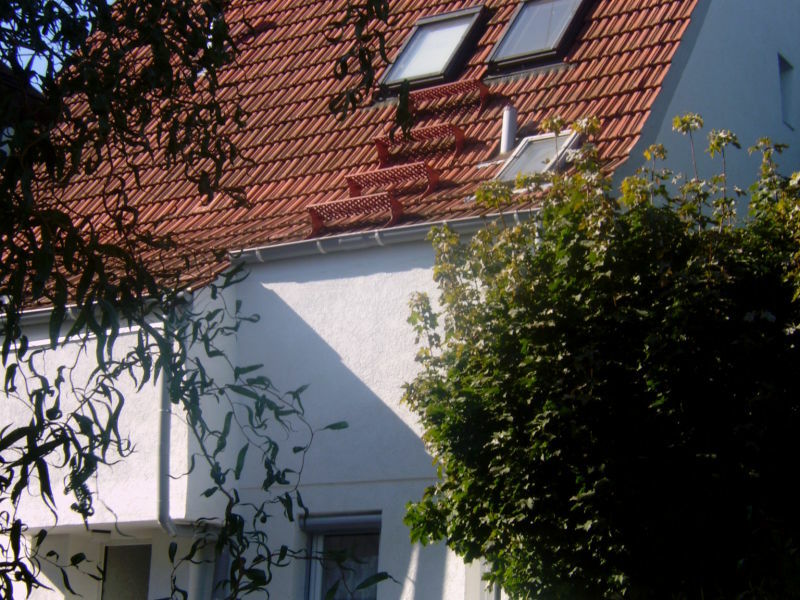 Very short paths (50 m to pedestrian zone) and garage directly at the house. Let us welcome you in our guest rooms in Stuttgart, not far from Stuttgart's Trade Fair & the airport, and a shopping centre is nearby as well. 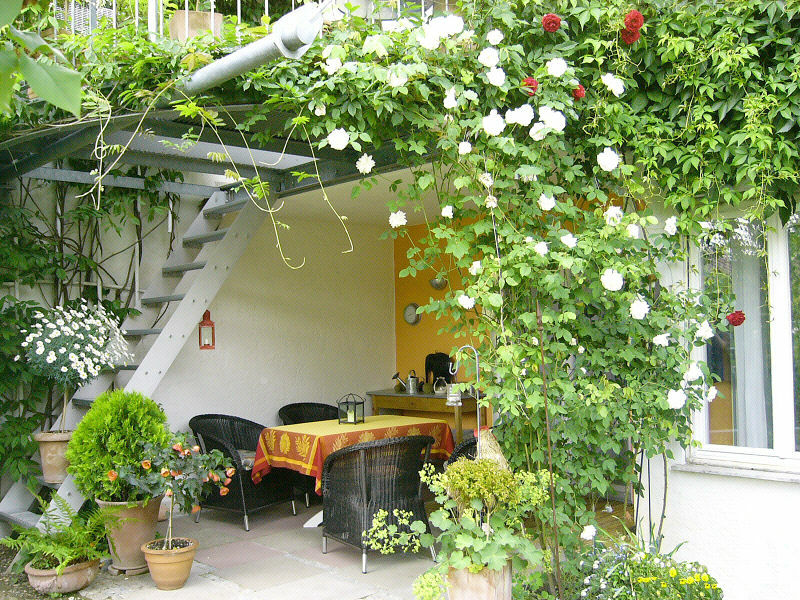 Comfortable, quiet holiday apartment with terrace & private garden close to Stuttgart. 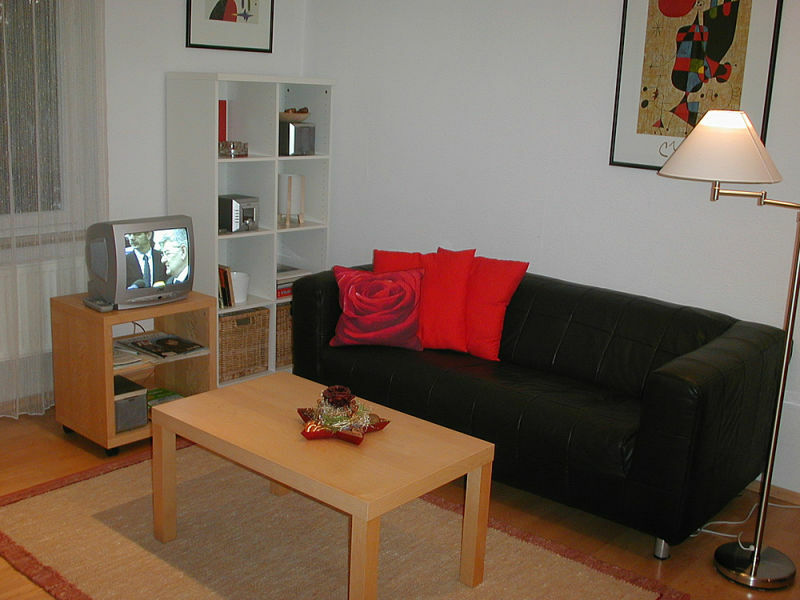 To suit all your needs the apartment is well equipped with a high quality standard. Cozy apartment with its own entrance. Sleeping room, small kitchen and a comfortable living room. It is situated in a quiet neighbourhood.